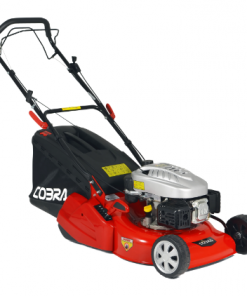 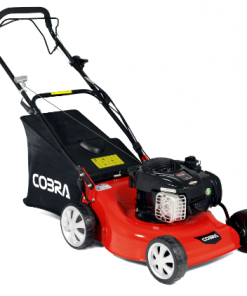 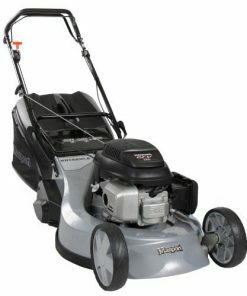 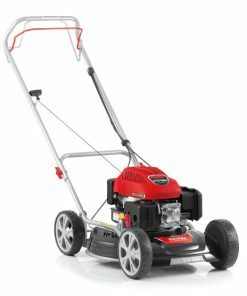 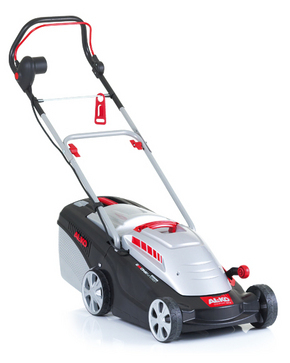 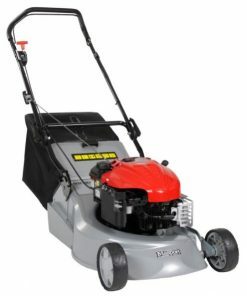 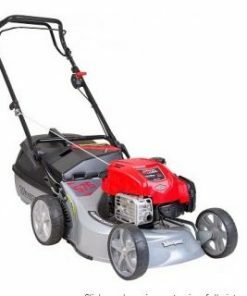 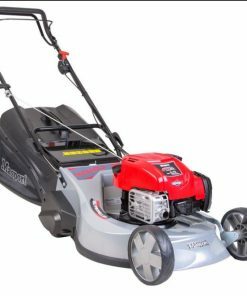 With its elegant design and outstanding functionality, the 34E Comfort is suited to small lawns of up to 300m2 due to its 34cm (13″) cutting width and powerful 1200-watt induction motor. 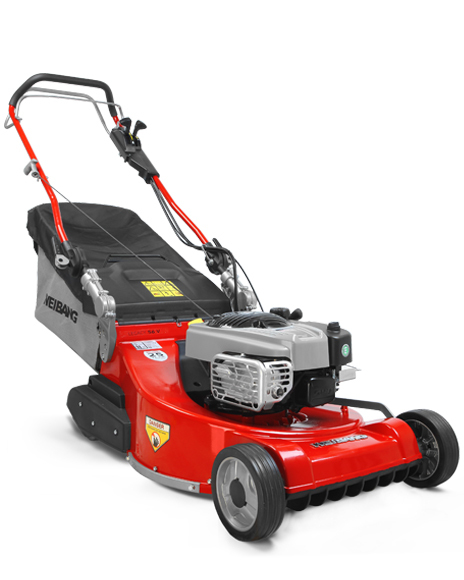 You can conveniently select one of the 6 cutting heights with a single hand movement, and with ease due to the spring loaded lever. 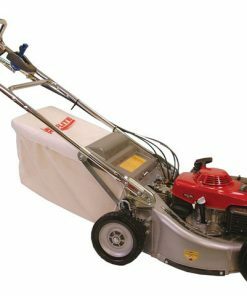 The high volume grass catcher with its aerodynamic air channel ensures that the grass box is filled up to the brim.